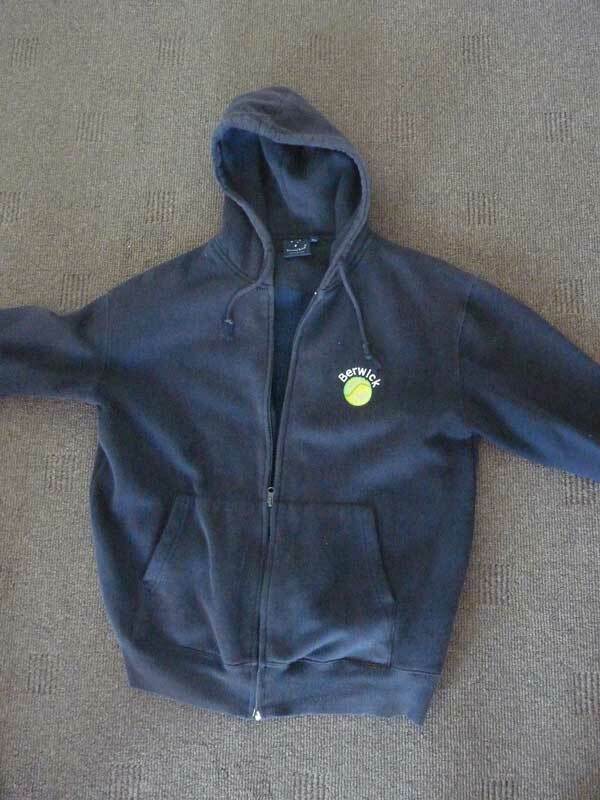 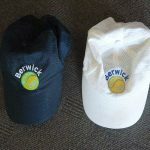 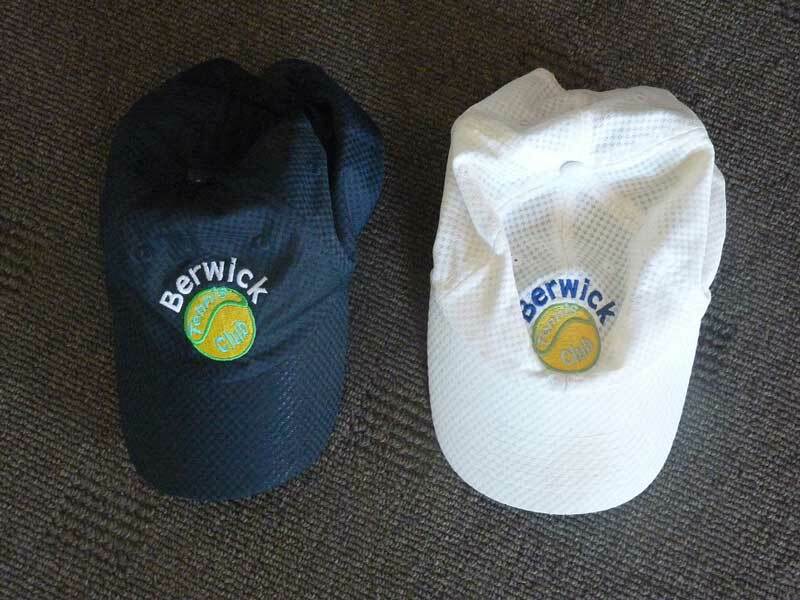 The Berwick Tennis Club offers merchandise for sale to club members and guests. 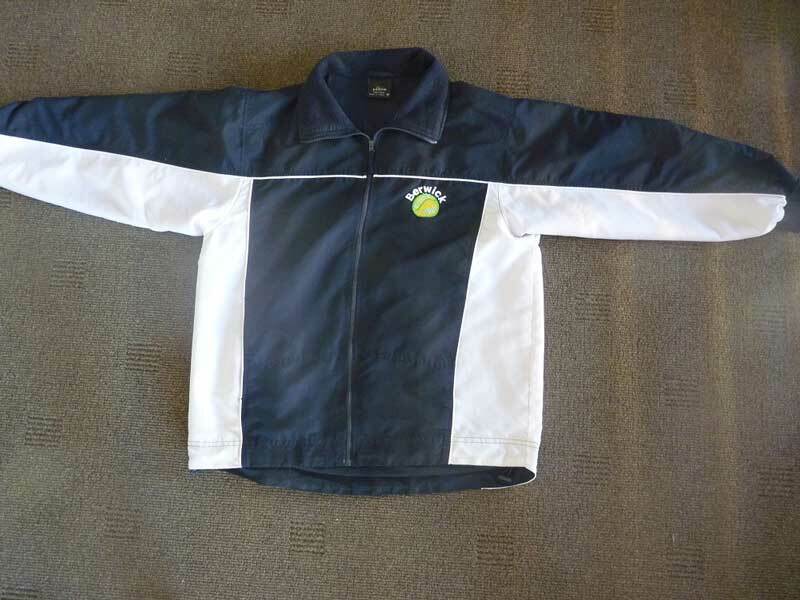 Take a look through the gallery below (click on the thumbnail to view a larger image). 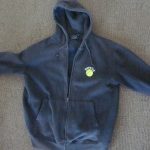 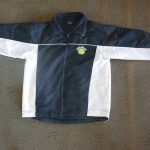 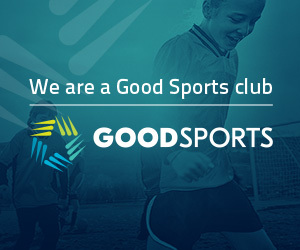 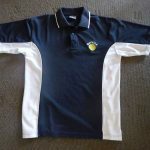 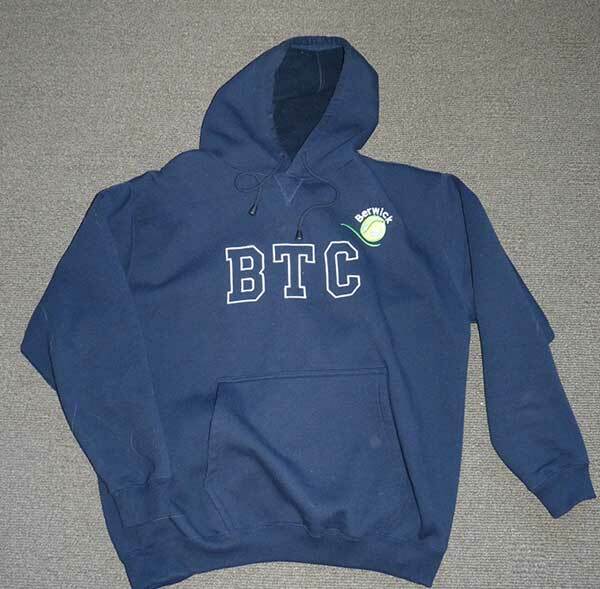 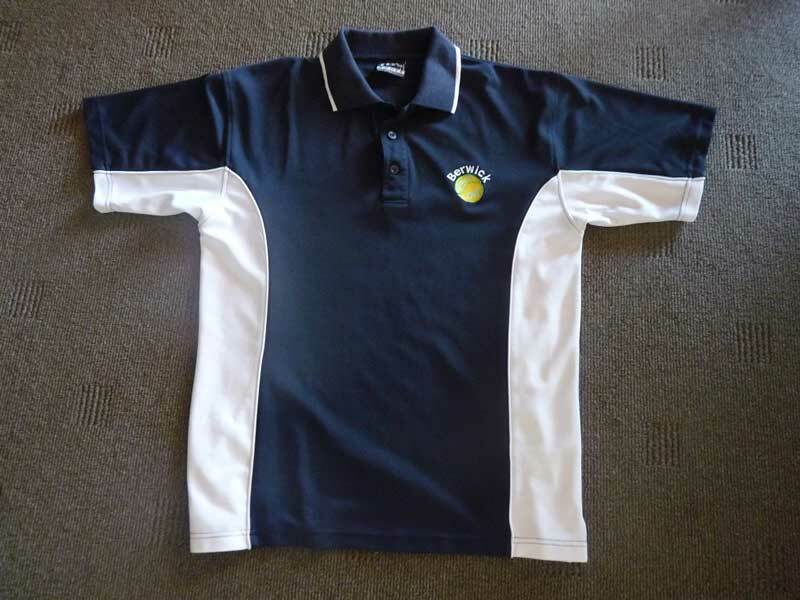 To order some merchandise, contact Wendy Jennings on 0419 573 996.